L J Wild House is named in recognition of the school's founding headmaster. 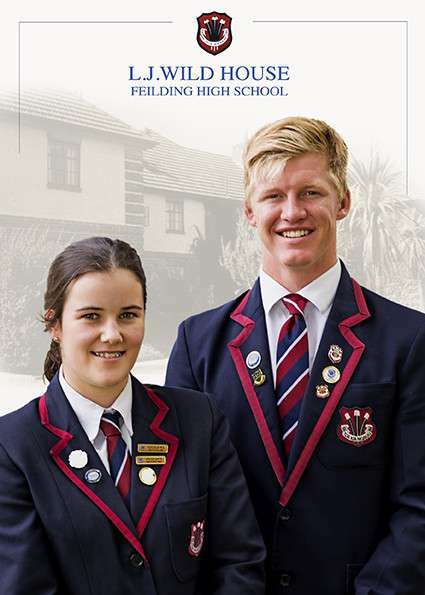 In 1922 Dr L J Wild founded Feilding Agricultural High School, the hostel and farms with the vision of providing quality education for rural based students in the wider Manawatu District. He was regarded in the 1930's and 40's as one of New Zealand's foremost educators. Dr L J Wild was headmaster of the school from 1922 – 1946. We aim to encourage and support high academic achievement. We strive to promote students’ personal and social development through hostel and school activities.